Mt. 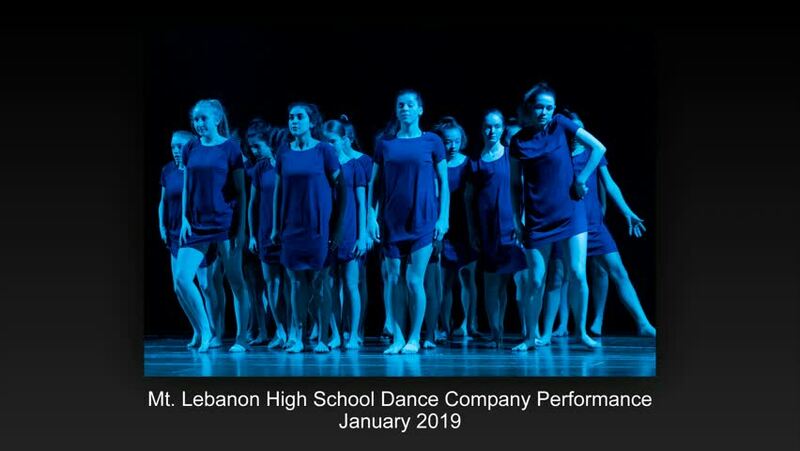 Lebanon High School Dance Company Performance January 2019 Music: Sweet Disposition by The Temper Trap. Special thanks to Harrison Lilley for contributing some of his photos to this video.